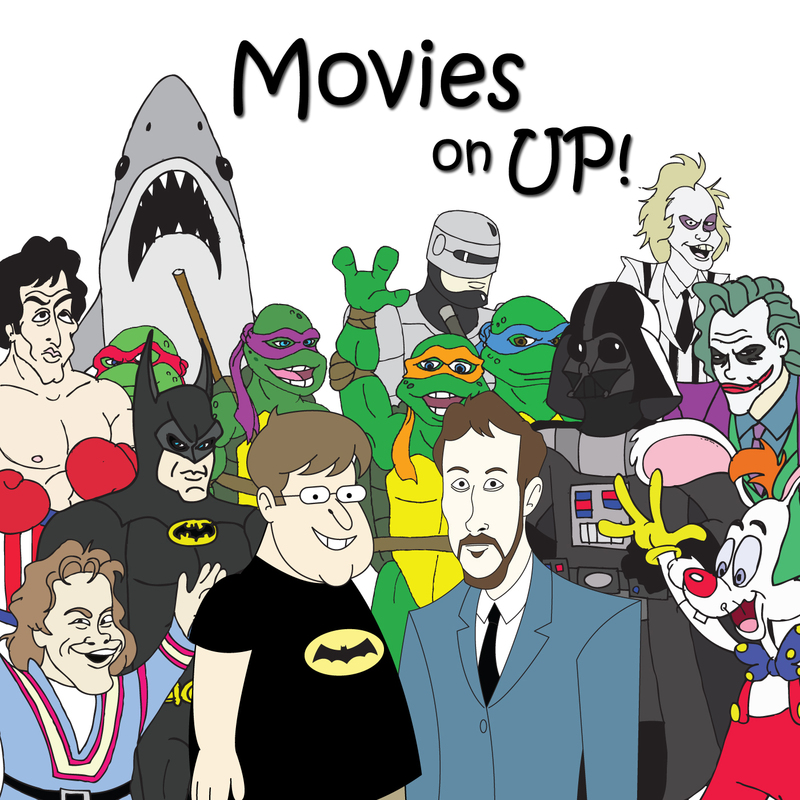 November | 2018 | Movies On UP! Diederik Van Rooijen hopes to possess some of your dollars this weekend with The Possession of Hannah Grace. Six plus years in and we hadn’t done a list of our favorite movies about demonic possession, so we’ll fix that today. Listen up! Oscar winner, Yorgos Lanthimos is back this week with The Favourite starring Olivia Coleman, Emma Stone and Rachel Weisz. 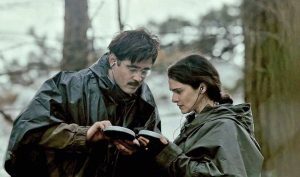 To mark the occasion, Dave and I discuss Weisz and Lanthimos’ previous team-up effort, The Lobster. If you don’t know Rose Byrne or Sean Anders, boy have we got a list for you. Byrne stars with Mark Wahlberg in Anders’ Instant Family, so here’s a instant list of our five faves from Byrne with a side of funny scripts from Anders. Fede Alvarez brings the Dragon Tattoo movies back this weekend with The Girl in the Spider’s Web. To get you ready, we discuss Alvarez’s prior movie Don’t Breathe. It’s ok to breathe, Dave does it heavily into the mic often.